Clients often ask me about my skin care regimen and to be fair, I like to keep it simple. I use Kiehls cleansing products and a facial oil from Omorovicza which contains Evening Primrose oil, Jojoba and Sweet Almond oil which I apply twice daily. All three oils are high in either or both Omega-6/9 fatty acids which play an essential role in the formation of cell membranes. On top of that I use Udo’s Choice 3-6-9 oil blend capsules (so good for many reasons and skin is one of them!) 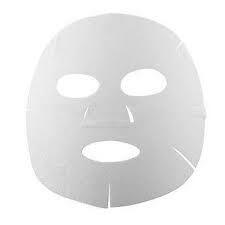 and from time to time I use Hanskin paper sheet masks from Korea. 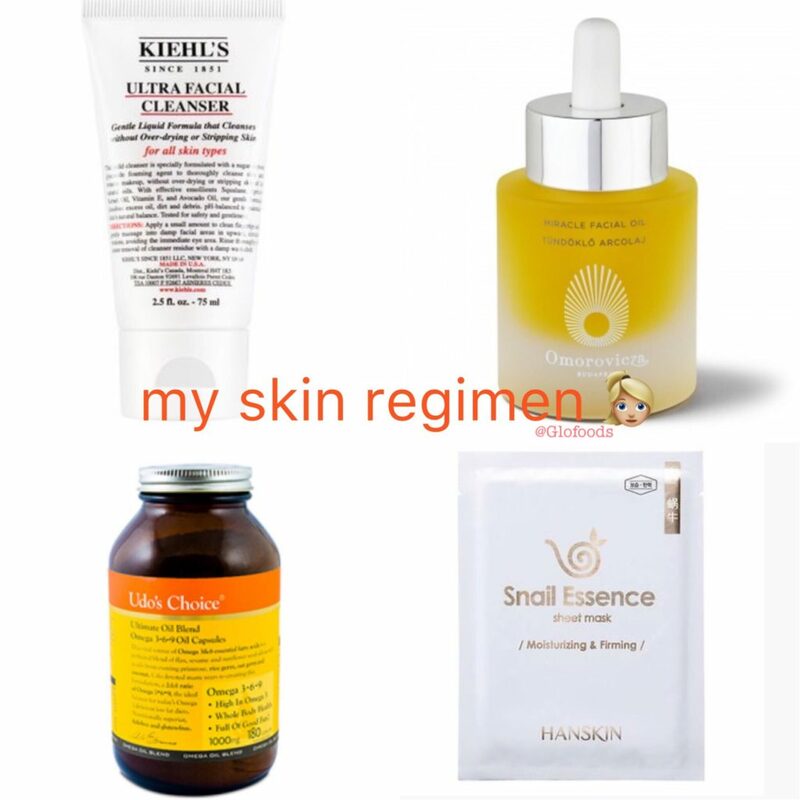 They do a wonderful firming snail essence mask as well as Caviar sheet masks. As with everything, your skin is unique and what works for me may or may not work for you! That’s why it’s important not to buy into people’s one fits all solutions.